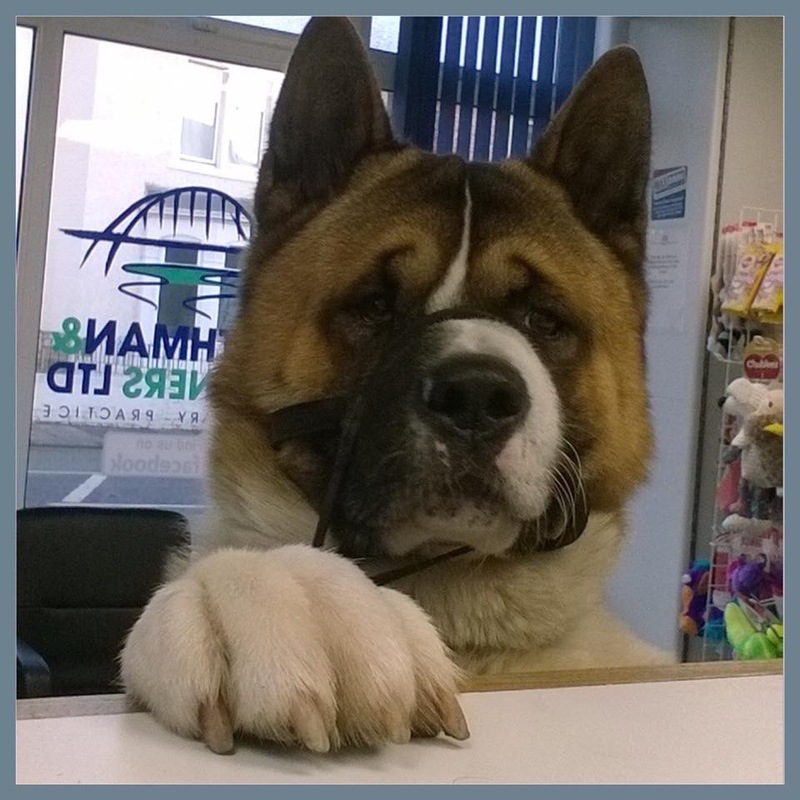 We offer a number of health checkups completely free of charge, keeping your pet fit and healthy, as well as holding free nursing clinics on a regular basis. Blythman and Partners offer a wide range of health checkups to ensure that your pet remains happy, healthy and in top condition. Best of all, many of these checks are available free of charge. If you’re welcoming a furry friend to the family, our free new pet checks can give you peace of mind and your pet a clean bill of health. We also hold free nursing clinics, providing tips and techniques on how to best care for your animals. For those pets who have had to undergo surgery, we also offer free post-operative checkups, making sure that your pet is well and truly on the mend. 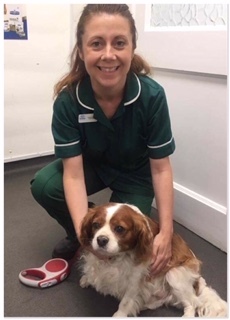 At Blythman and Partners our team of experienced veterinary nurses will work with you to keep your pets fit and healthy, helping them to live fuller and longer lives. Obesity is an increasing problem in our pets and can lead to or worsen any health problems such as heart conditions, diabetes and arthritis. 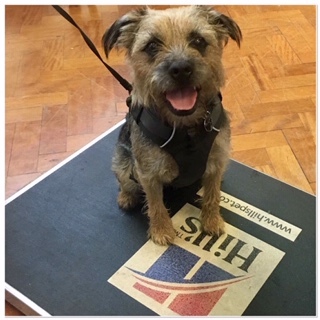 We know that managing your pet’s weight can be challenging, so we provide regular weight checks, measurements, discuss dietary requirements, exercise and give encouragement in your pets weight loss journey. Keep your pet’s teeth and gums in top condition. Research has shown that by the age of two, 70% of cats and 80% of dogs have some signs of dental disease. Our nurses can show you how to brush your pet’s teeth, best products to use and the best diets to keep their teeth healthy.